Every Sunday at 5:00 p.m. 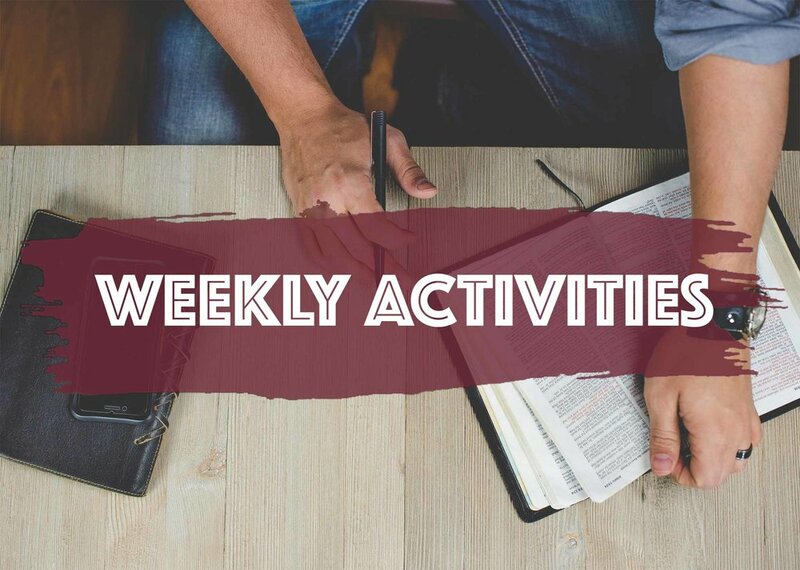 Check our weekly activities on the calendar. Reaching the unreached - Churching the unchurched. Jesus Loves you!! He will meet you at the point of your need. He can renew, restore, revive and rebuild your life. Lifeline Church is a group of Jesus followers who love God and care about people. We strive to be a channel of Jesus’ love to the hurting world around us. 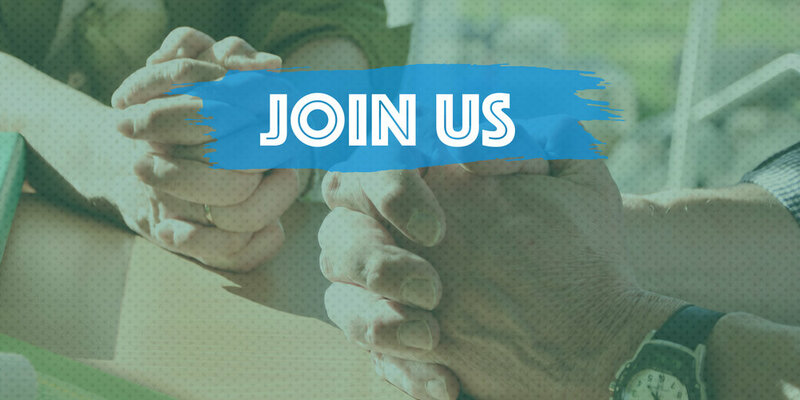 Our goal is to build people’s spiritual lives, and meet the needs of worship, prayer, discipleship, teaching, missions and church planting. We serve people of all ages, pastorally supporting families and marriages, counselling, as well as provide general pastoral care within and beyond our church community. 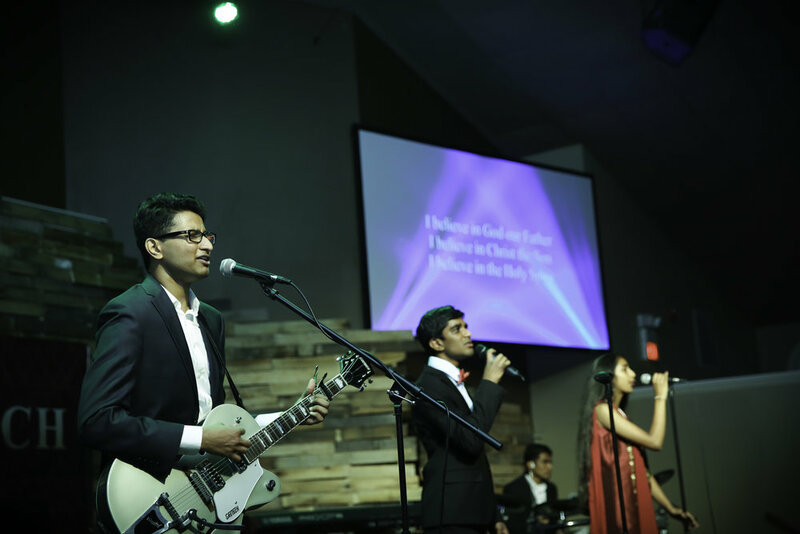 At Lifeline Church, we focus on heart-felt worship, teaching from God’s Word—the Bible, and are yielded to Jesus to reach the unreached with the Gospel (good news) of Jesus Christ and to disciple the believers.